Get all CSN content delivered to your inbox, including team news, scores, highlights, & game broadcasts. 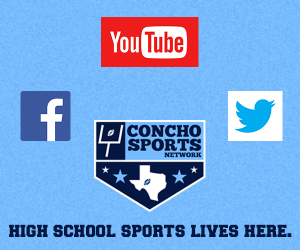 At Concho Sports Network we have a passion for local high school sports. We use that passion to provide the most in-depth sports coverage in the Concho Valley. Our content includes highlights, feature stories, weekly shows, game broadcasts, and more. 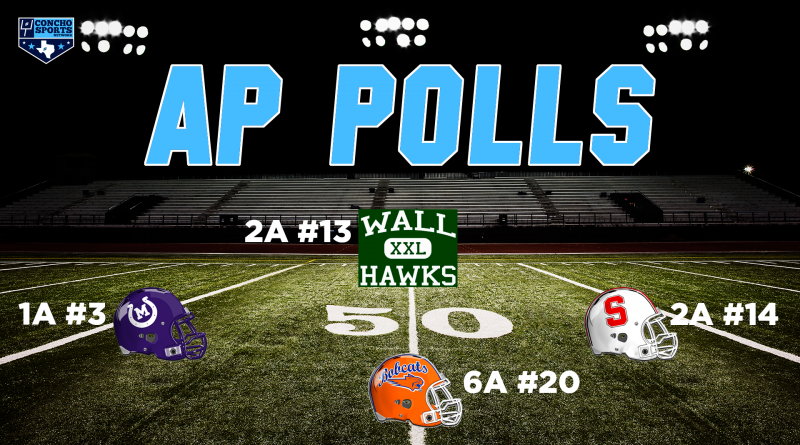 Copyright © 2019 Concho Sports Network. All rights reserved.